DJ Cuppy is one very happy woman at the moment as she acquires a new Rolls Royce car which has been ‘specially built’ to her taste. 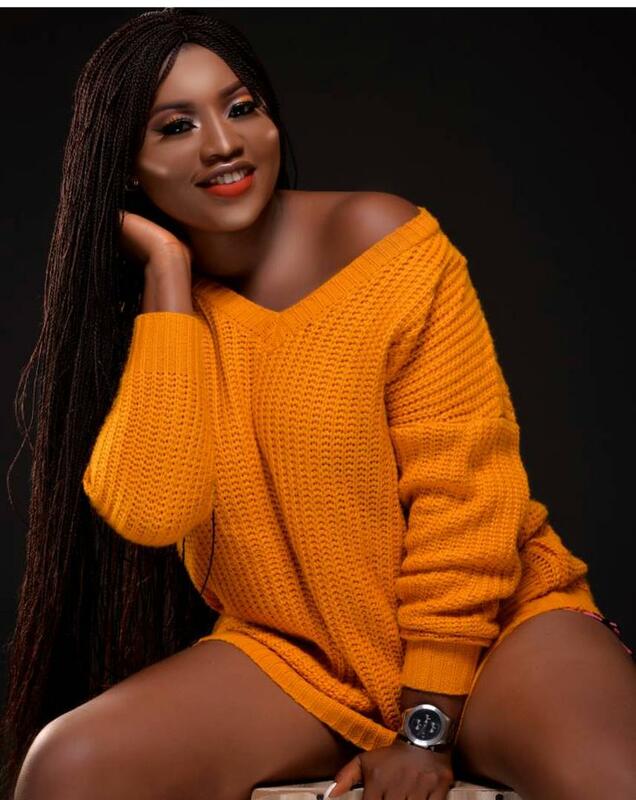 The disc jockey who happens to be the daughter of billionaire businessman, Femi Otedola, showed off the new car on her Instagram page on Friday 25 January, 2019 and got her fans drooling. Posing beside the vehicle in photos she shared, Cuppy revealed it has been specially built for her and that she had been waiting for it for 13 months. “After a 13 month wait, finally picked up my new specially built order!